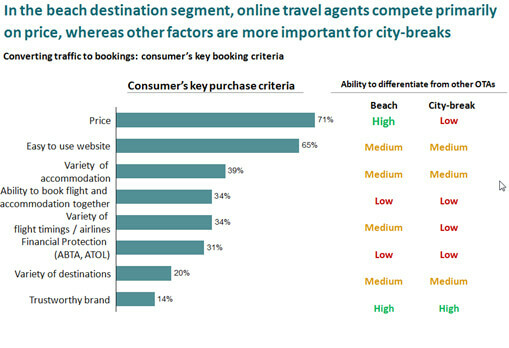 How attractive are Travel Republic’s addressable markets? How strong is Travel Republic’s competitive position and how sustainable are its sources of competitive advantage? How achievable is management’s business plan? “AMR played a key role in the deal process. They understand the travel industry in detail and interacted well with potential investors to give them a clear view of our company and business model. A real pleasure to work with.